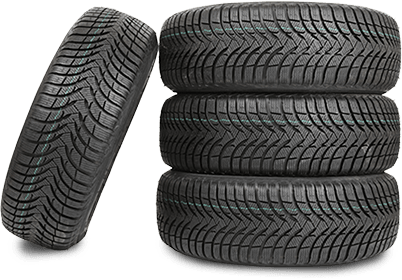 Your one stop shop for all your car and light truck tire needs in Mechanicsburg PA.
Our tire service is easy, convenient, and we provide all tires at competitive prices. Don’t pay dealership prices anymore. 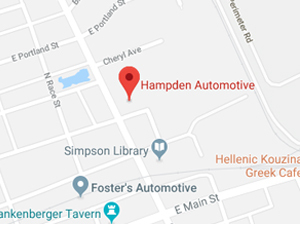 Stop by Hampden Automotive for all your auto repair needs. How do I know when my tire treads are worn out? Tire tread depth is measured in 32nds of an inch. Most states require you to replace tires when your tread depth reaches 2/32”. It is highly recommended that you replace your tires before it gets too thin. 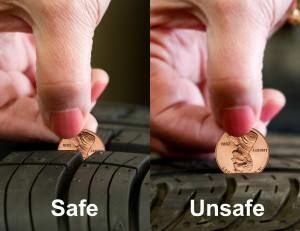 There is a simple test you can perform yourself to check the depth of your tire’s treads, called the “Penny Test.” This can be performed by placing a penny between the tire tread blocks with lincoln’s head upside down and facing toward you. If lincoln’s head is buried, your tires still have more than 2/32” of tread remaining. But if the top of his head is visible then your tires need to be replaced. Buy 4 new tires from any major brand and we’ll include mounting and balancing for Free! To get the maximum life out of your tires you should consider rotating your tires as part of your regular scheduled maintenance. 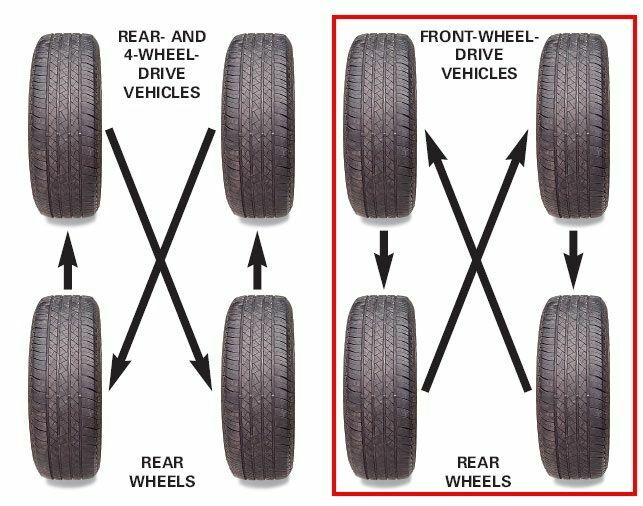 Rotating tires every 5,000 to 7,000 miles helps to maintain an even amount of treadwear on all 4 tires. This prolongs the life of your tires, improves gas mileage, and can also provide a smoother ride for you and your passengers. Regular tire rotations require the tires to be removed and provides the opportunity to visually inspect other components such as brakes and your suspension. This ensures that other problems won’t sneak up on you later down the road. Your tire manufacture also requires regular tire rotations to keep the mileage warranty valid. If you are ever in doubt of when your tires were last rotated. It’s a good rule of thumb to just get them done even if your vehicle is not showing signs of tire wear. 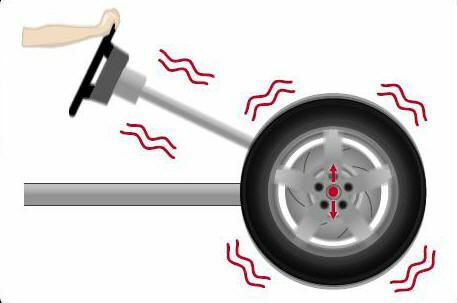 Are you feeling a weird vibration coming from your steering wheel as you cruise along a smooth roadway? Or, do you feel your car vibrate when you pick up speed? You may be experiences unbalanced wheels. This can make for a rough ride and can have some expensive side effects if left untreated. If you are experiencing these symptoms while driving, contact our experts at Hampden Automotive in Mechanicsburg PA. We’ll take a look to make sure your wheels are balanced. Check with our experts before getting wheel balancing done. Our experts can diagnose what the real issue may be. Sometimes vibrations can cause other issues like bent wheels or uneven tread wear. Does your vehicle feel like it’s not driving right or is the steering wheel pulling hard to one side? It might be time to have a wheel alignment performed. Problems with wheel alignment can be caused by driving over potholes, hitting curbs, or accidents. Getting your wheels aligned is an important step to extending the life of your tires and ensuring your vehicle is safe on the road. 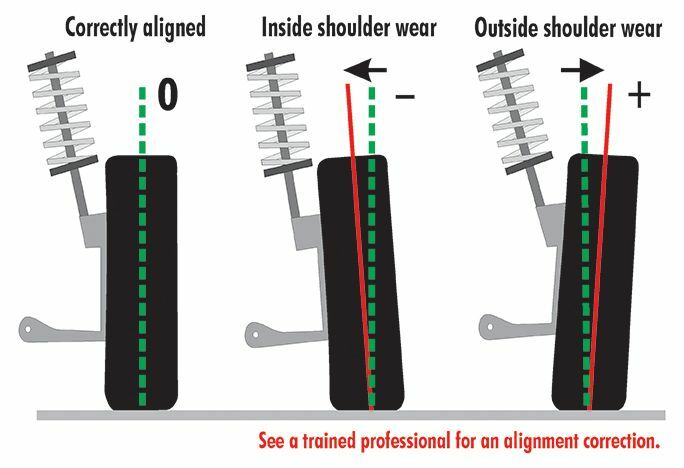 Our ASE Certified experts at Hampden Automotive in Mechanicsburg PA can spot alignment issues and get your vehicle back to proper alignment. It is also recommended to add an alignment service when you are replacing all 4 tires. This ensures that you get the full lifespan of your tires. Do you have questions about tires? You’ve come to the right place. Contact Us today and speak with our knowledgeable experts about scheduling an appointment for your vehicle. Our hassle free tire shop in Mechanicsburg PA will get your vehicle serviced and back on the road in no time.